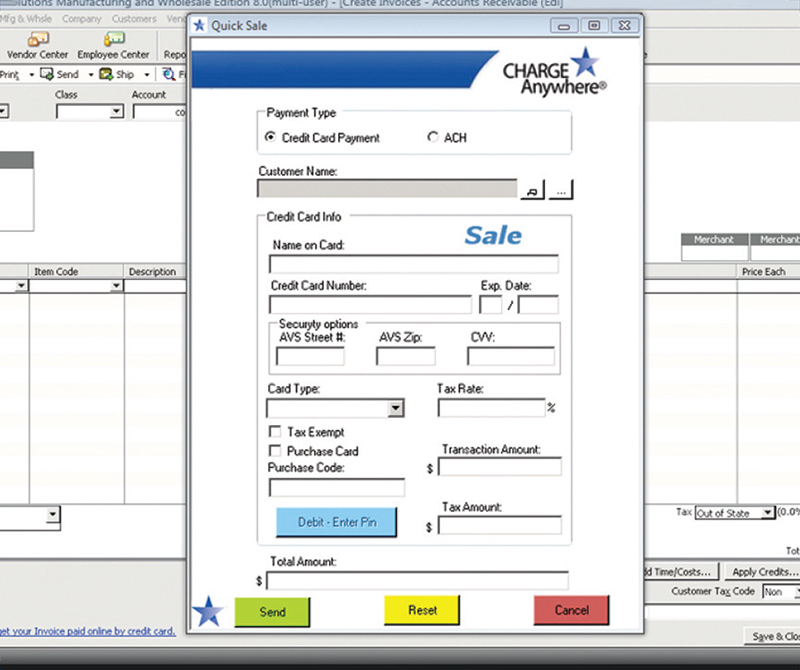 QuickSale PC transforms your PC into a payment processing dynamo. validated applications that utilize point-to-point encryption (P2PE). Provide merchants a feature-rich plug-in to process credit card, debit card and ACH payments directly within QuickBooks. Save merchants time by eliminating double entry and save them money by lowering their processing fees. 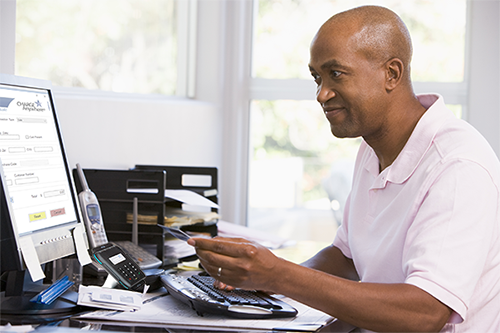 Process EMV credit card, debit card and ACH payments within QuickBooks. Automatically generate and apply payment to an invoice or customer upon transaction approval. Import transactions into QuickBooks from eCommerce, Mobile Devices, POS Terminals and Virtual Terminal. Swipe, insert or tap a card to quickly initiate a payment. Perfect for retail. Stores electronic signature for easy chargeback retrieval. Uses ComsGate Payment Gateway, certified by all major payment processors. QuickSale – Generate a payment or sales receipt with or without an invoice. 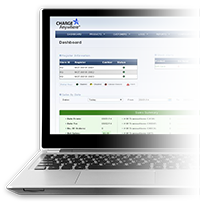 Multiple Invoices – Process multiple invoices or sales receipts simultaneously with the included Secure customer database. Recurring Payments – Create recurring transactions with effective date, frequency, number of payments and amount. An easy-to-use, Windows based credit card processing solution that gives businesses the freedom to securely process and manage credit card transactions from their PC. Charge Anywhere customers can forgo purchasing costly processing equipment and dedicated phone lines by leveraging their existing IT investments in conjunction with Charge Anywhere’s robust and cutting-edge QuickSale PC Software. Insert, swipe, tap on key entry card Data. Manage customers with Customer DB. Control access with user-based permissions. Use the merchant service provider of choice and save on processing fees. Avoid double entry by automatically creating and applying payments to invoices and import transactions from other services. Process credit card, debit card and ACH payments in multiple ways to conform with unique business processes. Reduce security risks and compliance issues by using a secure payment application and database. Transaction Manager – Web-based system to see transactions in real-time, run reports, investigate past transactions and retrieve receipts with signature. Free Virtual Terminal – Web-based service to key in transactions. ® QuickBooks is a registered trademark of Intuit, Inc. ® Windows is a registered trademark of Microsoft, Inc.